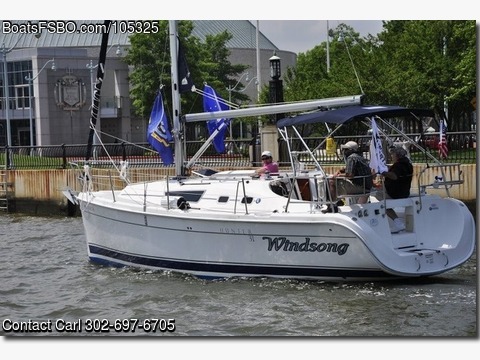 Contact the owner @ 302-697-6705 with any questions...Roller furling jib and main. bottom paint 2017. EV-100 auto helm. upgraded VHF 2017.